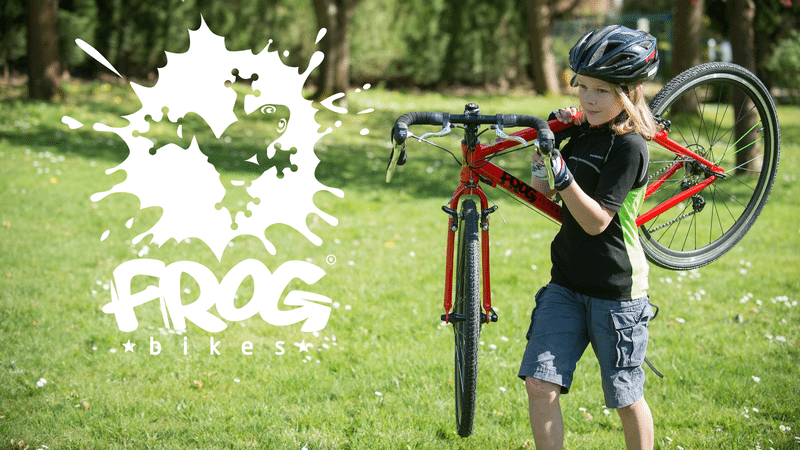 The organising team at the Brighton and Hove Triathlon has announced a partnership with children’s bike specialist Frog Bikes. ‘Combining a love of the outdoors and inspiring children to get active’, the collaboration will see the age limit extended at this year’s triathlon weekend, on 16-17 September, to provide competition for kids as young as three years old. 3-8 year olds can take part in the Frog Bikes Mini’s Race, a fun scoot, bike & run competition to ease them into the sport. 8-14 year olds can compete in the Frog Bikes Junior Triathlon, an open-water race consisting of a short sea swim, safe closed-road cycle and finally a run along the promenade. The new kids races are seen as a way to give children a taster of triathlon in a safe environment. For those not wishing to race there will be a demo area with a full range of Frog Bikes available to try as well as other family orientated fun.